This 2-day workshop focuses on Ricky Greenwald’s therapeutic model and how to apply it with children. 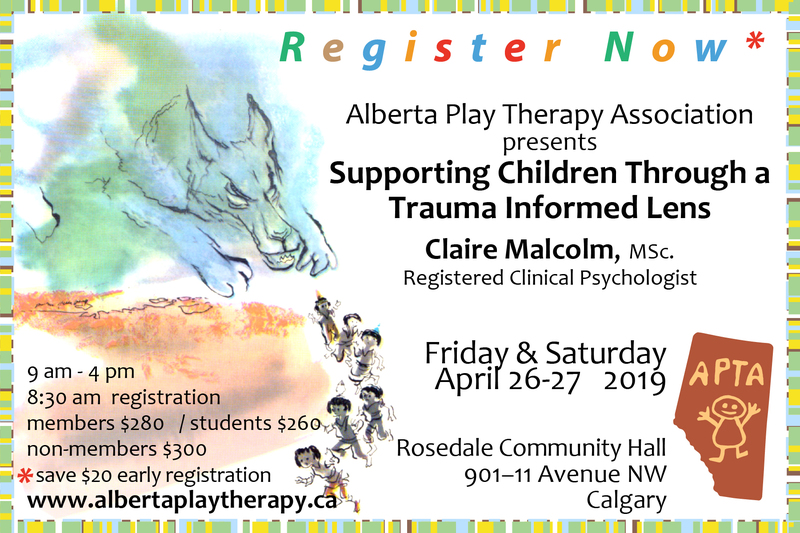 Participants learn key concepts within this model, including learning to assess trauma, the role of attachment for ‘fence building; aka: safety’, and interventions to ‘build the knight; aka: security’. The workshop includes lecture and hands-on learning opportunities. The goal is to increase awareness of the model, while building hands on skills useful in clinical settings. Ricky Greenwald’s Fairy Tale Model is a comprehensive phase model of trauma-informed treatment. This research-supported model is featured in Dr. Greenwald’s recent books: Child Trauma Handbook, EMDR Within a Phase Model of Trauma-Informed Treatment, Treating Problem Behaviors, Progressive Counting, and the comic book, A Fairy Tale. 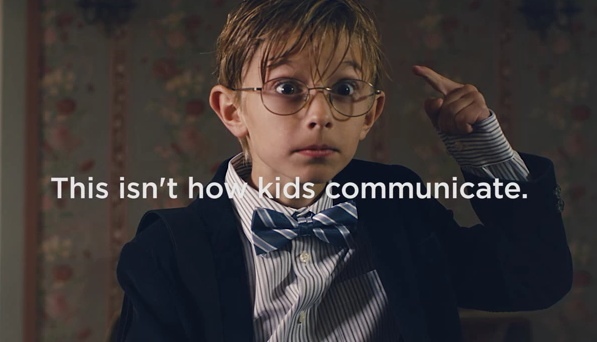 Our montly APTA E-Newsletter, is designed to increase awareness, communication, and interest in the area of play therapy by featuring relevant and valuable information regarding workshops, innovative tips, techniques, and special offers on a monthly basis. Through community partnerships, APTA offers discounts of 10%-20% on essential play therapy and expressive arts therapy resources. Previous special offers have included discounts on resources from retailers including Child Therapy Toys, Bright Future Design, and The Autism Shop, as well as on book titles such as Cory Helps Kids Cope With Sexual Abuse: Playful Activities for Traumatized Children by Liana Lowenstein as well as Creative Arts and Play Therapy for Attachment Problems edited by Cathy A. Malchiodi and David A. Crenshaw. Click Here to subscribe to the APTA Newsletter, and spread the word. 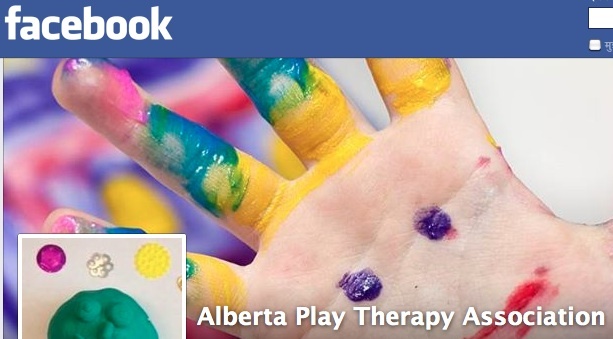 The Association for Play Therapy introduces Andrew to illustrate the value of play therapy.